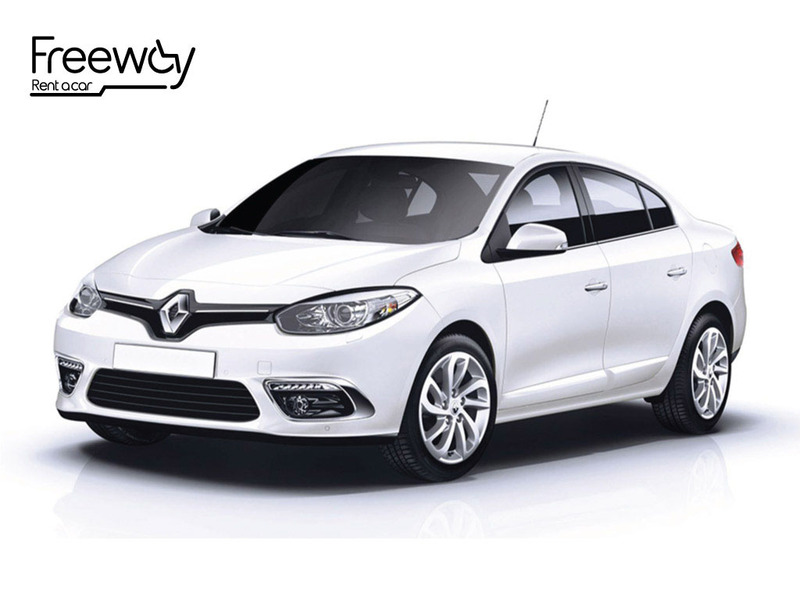 or Click Here to leave your details. 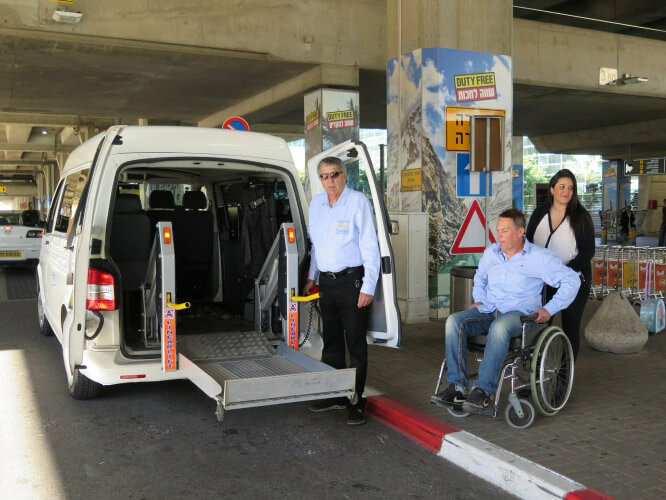 We are the leading company in mobility car rental for disabled drivers and passengers in Israel. 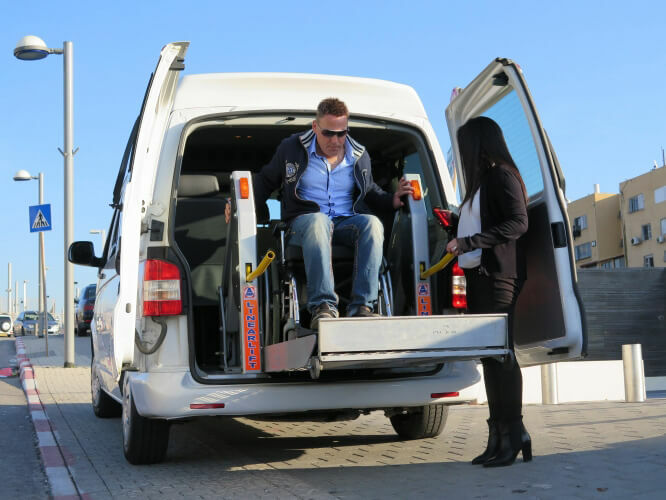 Our Wheelchair Accessible Vehicles can be equipped to suit your specific needs with Side-Entry Lifts, Rear-Entry Lifts, Ramps, Steering Wheel Balls, Left Foot/Twin Flip Accelerator Adaptations, Single Lever Push/Pull hand controls and more! 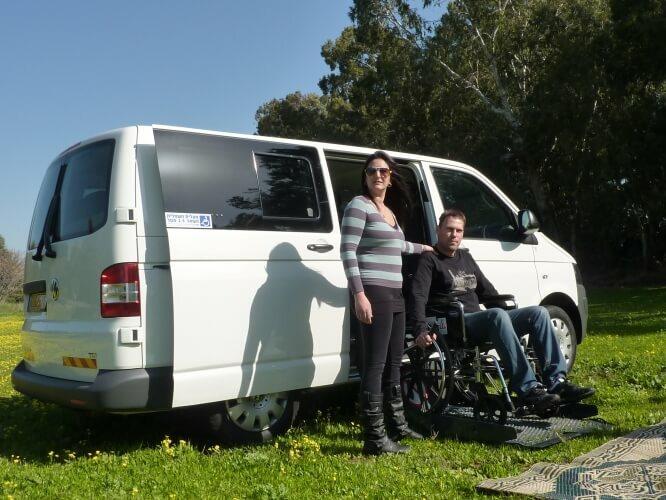 We have been serving physically challenged persons for many years by providing unique solutions for disabled drivers and disabled passengers and are proud to be the focal point of knowledge regarding wheelchair accessible vehicles, and vehicles in general in Israel. 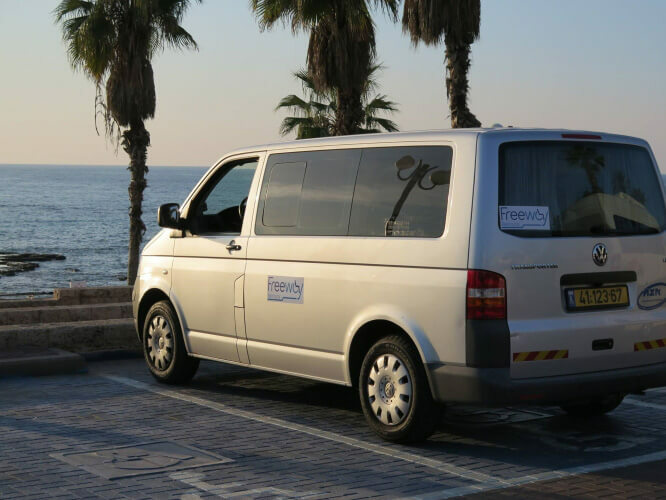 We have a large base of returning customers thanks to our excellent customer service, which is available 24/7, in case there are any problems before, during, or after your stay in Israel. 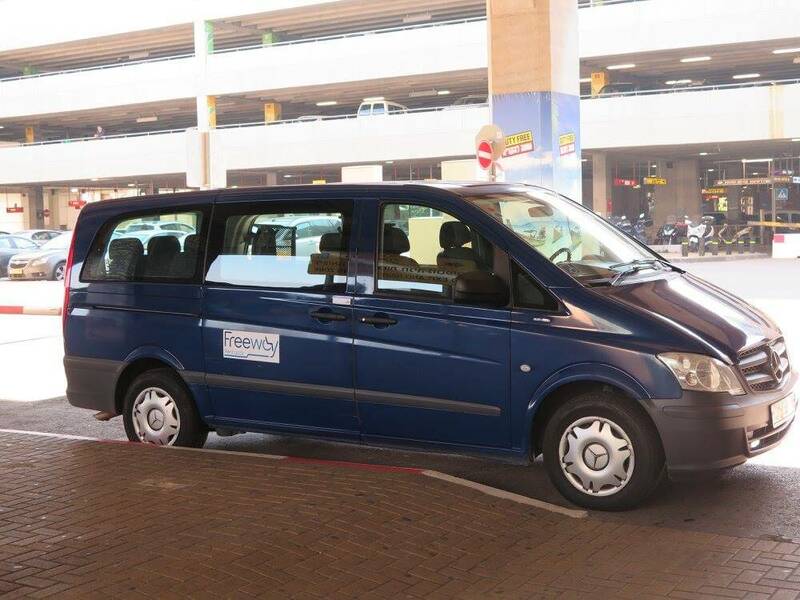 Our car fleet is equipped with new mobility cars and mobility vans for wheelchair access, which can be equipped to suit your unique needs. 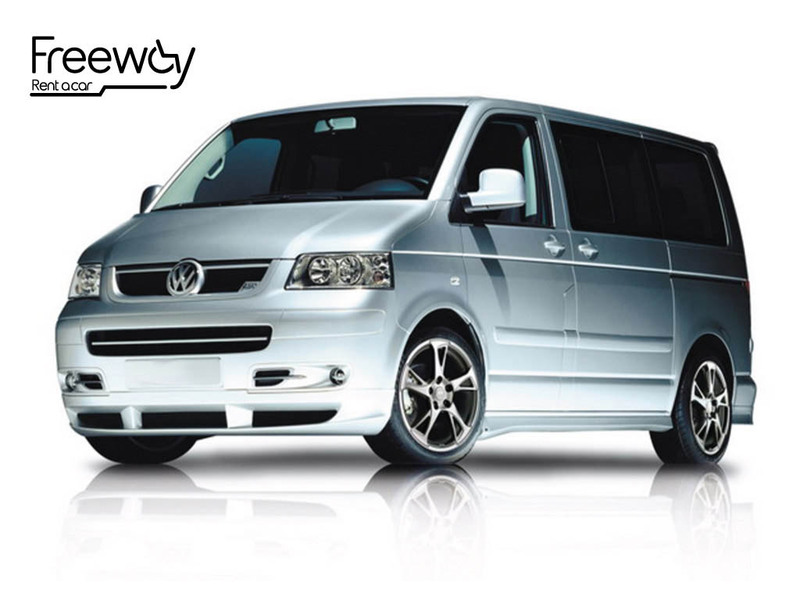 Additionally, our cars are maintained in the highest international standards of care, which allows us to provide you with an excellent and personal service. 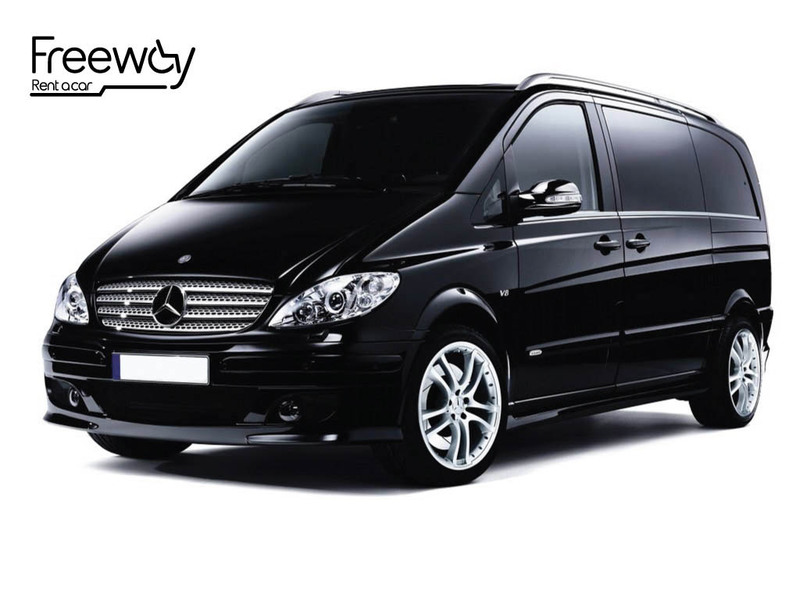 Our fleet includes Mercedes Vito and Volkswagen Transporter T5 vans, and a range of adapted cars which we are sure will suit your needs. We view each of our clients as an opportunity for a valuable long-term relationship, and provide each customer with the most pleasant experience possible. 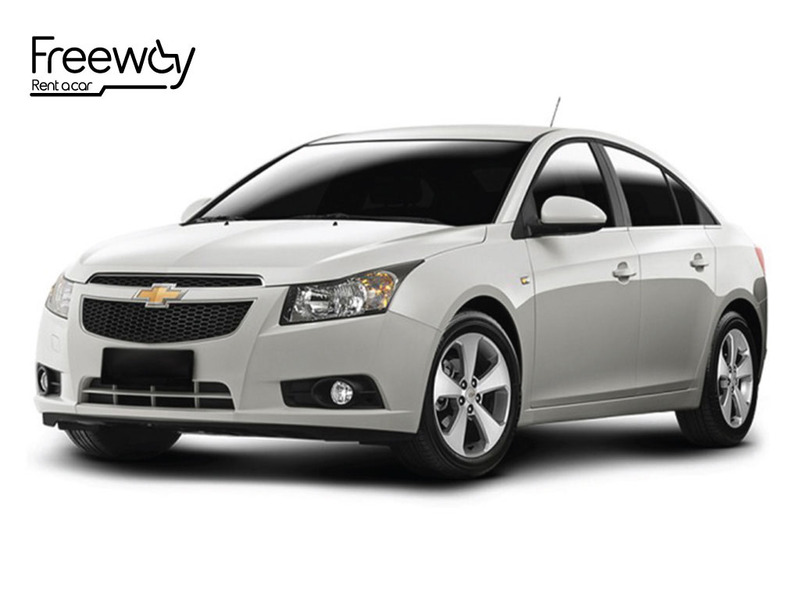 Safety is of the highest priority in everything we do, and a principal component we are proud to excel at. Our core values have allowed us to steadily grow throughout our years of activity and we are proud to be one of the leading firms in Israel. 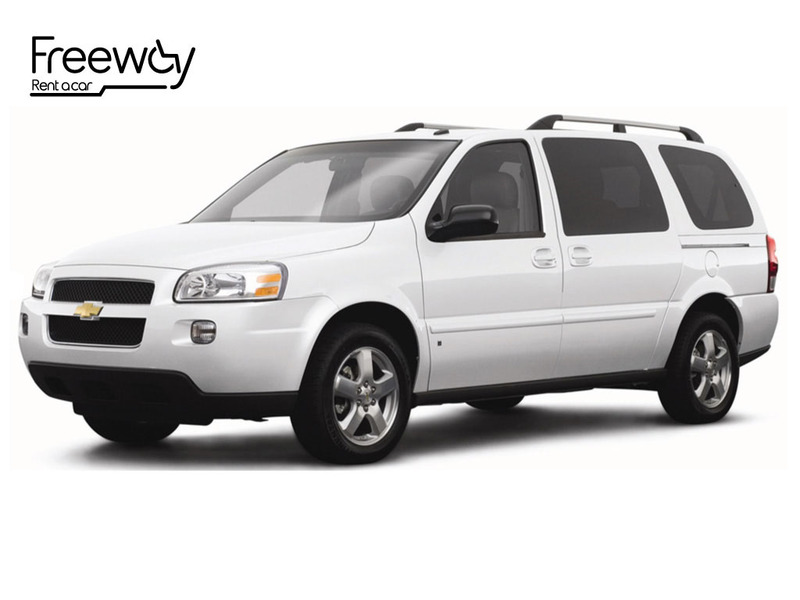 **Our customer service team works 24 hours a day, 7 days a week. My name is Rasha Kawar and I’m from Dallas Texas. 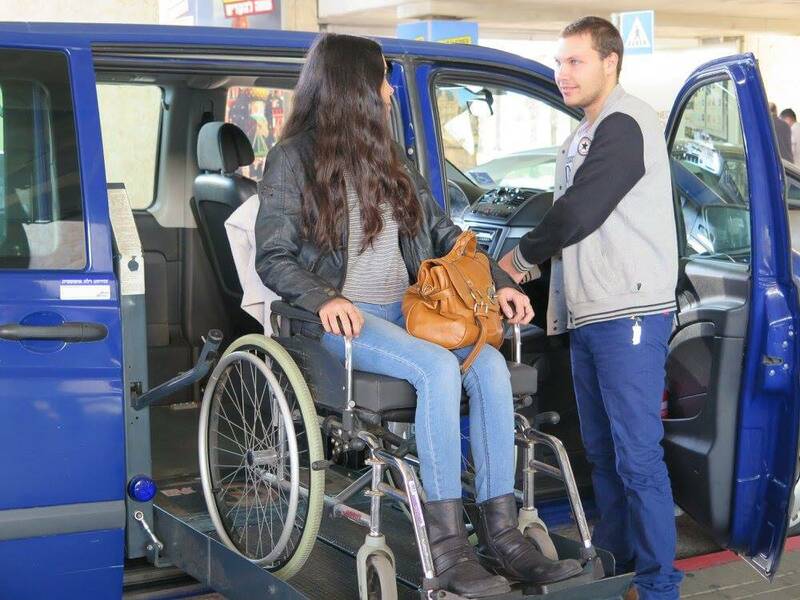 I’m a 20 year old college student and I use a wheelchair. I visit Israel every year with my family. 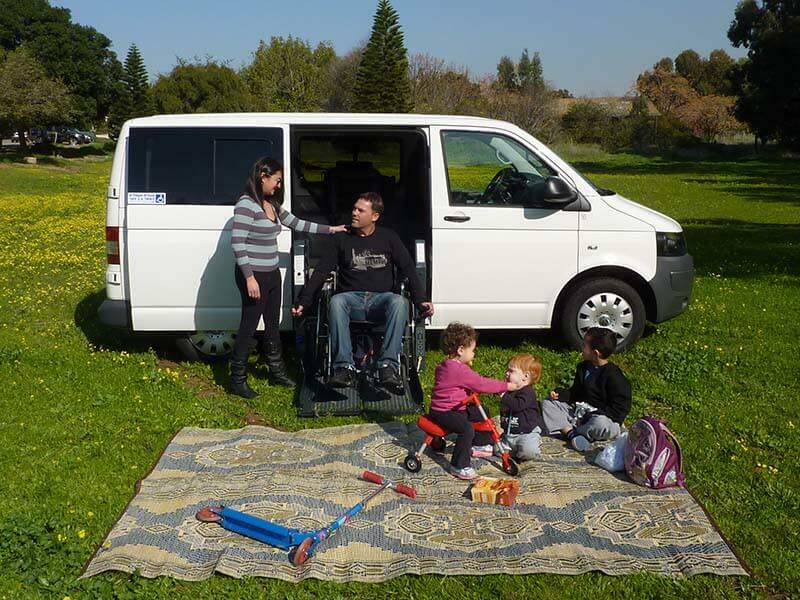 Last summer we decided to rent one of your accessible vans. I’m so glad we did. We traveled extensively and I visited lots of places I couldn’t get to before. I had a lot of fun with my friends and family. Dear Naa’ma and Freeway staff! Thank you for the care and assistance.